In 1995, Pat Wenger and Caroline Winslow decided that the Maryland Sheep and Wool Festival didn’t happen often enough for their fiber needs, both inspirational and material. 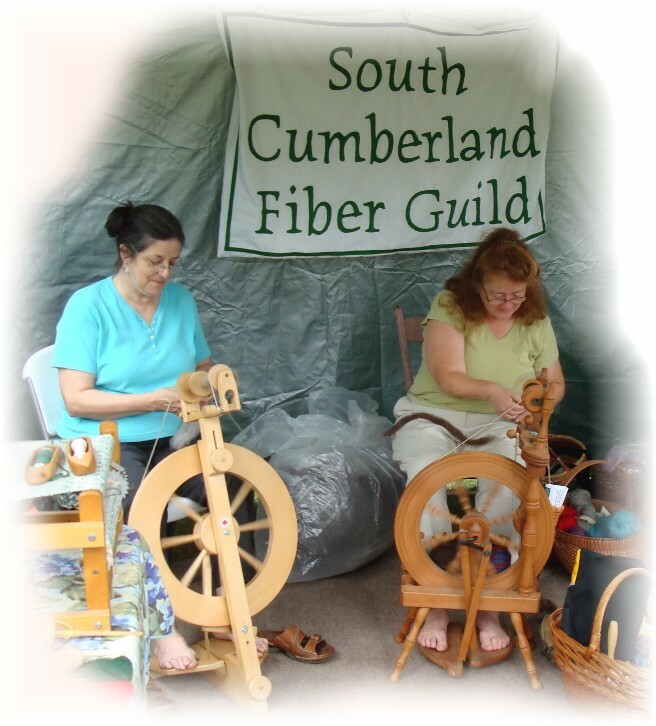 In August, they, along with Shirley Holtry and Peggy Thompson, met for the first time as the South Cumberland Spinning Guild, to spin wool and talk about fibers. As others joined, we changed our name to the more inclusive South Cumberland FIBER Guild and have been meeting ever since. At first we met in members’ homes, then settled on the Shippensburg Public Library as a good central meeting place. Our regular meetings are held the third Saturday of each month at 10:00 am. Please check our "Upcoming Events" page to learn what we have planned for 2017. 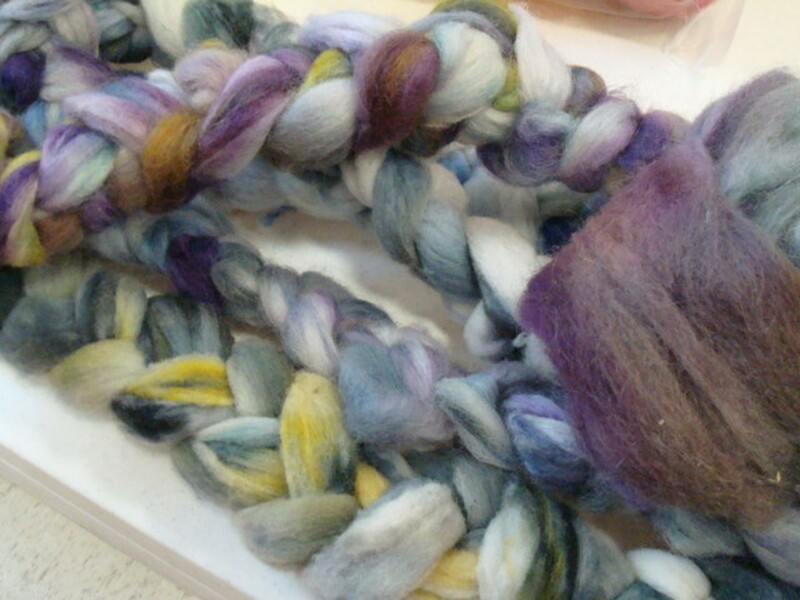 Members are interested and involved in many fiber activities. Spinners of many types of animal and plant fibers, weavers, knitters, crocheters, felters, rug hookers, shepherds, and plant fiber growers bring new ideas and information to the guild. We also keep track of area fiber events and participate in a variety of local activities that can help us present the art and craft of textiles to the public. Our focus tends to be on the present-day support of these skills, rather than historic re-enactment, but we can put on long skirts if we need to! 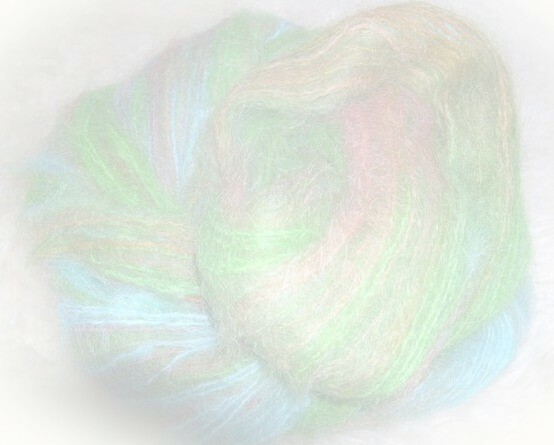 We welcome anyone who loves fibers!